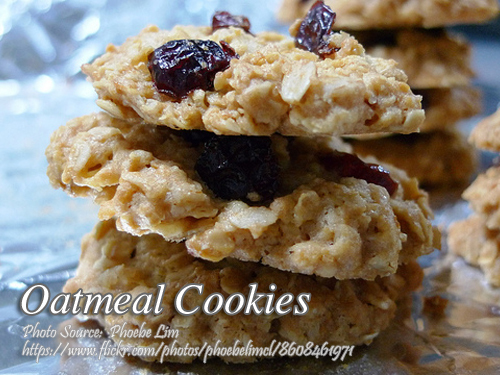 A delicious fruity chunk oatmeal cookies made with crushed pineapple and oat meal. 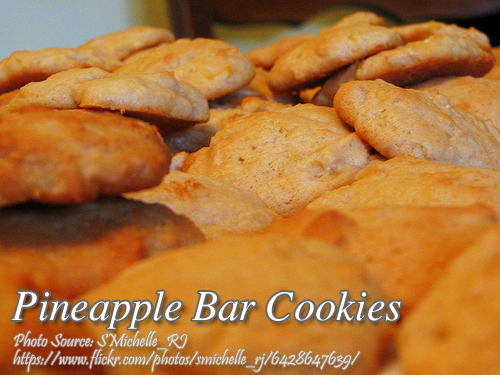 This is a very healthy kind of cookies because oat meal and pineapple has many health benefits including lowering your blood cholesterol which also lowers blood pressure. It is also easy to prepare and can be baked in any day because the ingredients are inexpensive and easy to find. Preheat oven to 400 °F. Grease a 9 x 13 inch baking pan. In a small saucepan, combine white sugar and cornstarch. Add pineapple and juice. Cook over medium heat until thick, set aside. 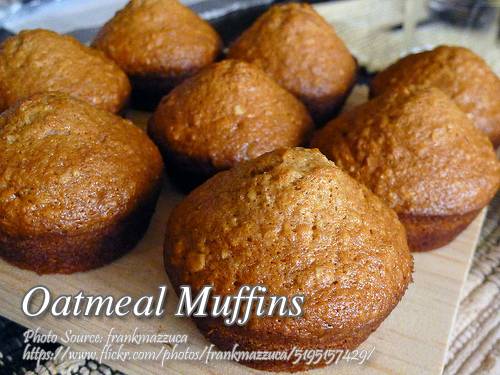 In a mixing bowl, combine flour, brown sugar, baking soda, salt and oats; cut in butter until mixture is crumbly. Pat half of dough firmly into prepared pan. Pour pineapple mixture over dough; pat remaining dough firmly over pineapple mixture. Bake for 25 - 30 minutes. Cool in pan; cut into bars.